Here at Footprints we are a QuickBooks practice. We LOVE QuickBooks; it makes our practice run smoothly, helps our business grow and helps our clients succeed. If you are using an accounting software already; you know that there are many out there to choose from. You will also know how amazing they are! All of them successful in helping you do business easier. 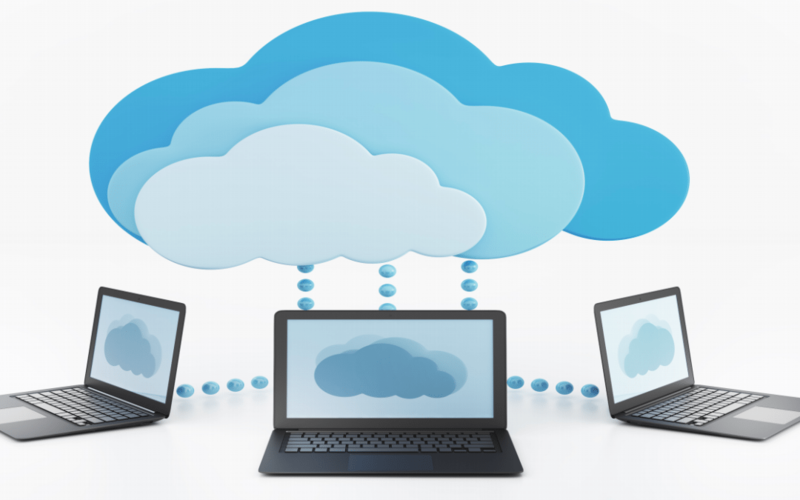 If you’re not currently using an accounting software – why not! It’s time to make the change and do business easier. But there are so many out there – which one do you choose? More importantly, which one do accountants recommend? Everyone here at Footprints is QuickBooks savvy and we are always on hand for our clients for any queries about the software. Not only that, but we also run training sessions for clients of ours wanting to know more and we also offer 1-2-1 personal sessions. With our work being online, and our client also, it means we are able to access your company on QuickBooks online and see the exact same screen as you – meaning troubleshooting problems just became a whole lot easier! That’s why we decided to take it a step further and be qualified trainers! We knew we loved it for our own practice and clients and we couldn’t wait to train other businesses so they could enjoy it too. 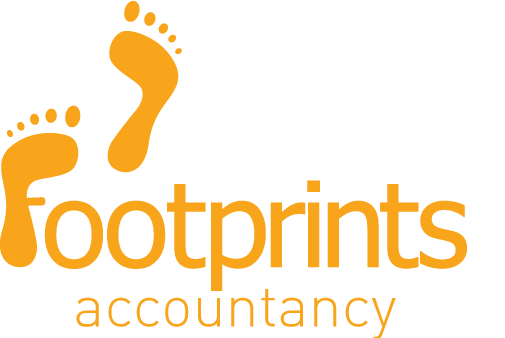 There are currently only 9 trainers in the UK who go into other businesses to train them how to use QuickBooks online and 2 of those 9 trainers are Footprints staff – so we know what we’re talking about! Not only that, but our Director also sits on the UK council. A role that over 8,000 people apply for in the US. So any QuickBooks queries we are definitely the people to come to! We’re on hand for our clients at any time and there’s always someone with QuickBooks knowledge to help you. There are also other accounting software’s to choose from. Sage is another leading choice; incorporated in 1981 it now has over 6 million customers in 24 countries. It’s vastly popular amongst long standing accountants. With such a popular product already installed in accountants and clients hearts – why do we recommend QuickBooks as so much better than the rest? Well it’s the #1 in the US – and we believe it will soon be the chosen software for the rest of the world too. It is the only accounting software that is made to suit your needs; wherever you are, no matter what device you have you can use QuickBooks online. If you work away from the office and need an invoice processing whilst stood with a client – it is possible. If you’re on the train home and want to see an overview of you company’s invoices and payments on your phone – you can do it. It works with you to make doing business that much easier. You may be able to get forms of this modernisation with Sage (for example with their Sage One programme) and other accounting software’s – but it won’t be 100% online like it is with QBO. Your whole team can be working and editing in the same company’s profile on QuickBooks and it will all be in real time so edits will be immediately effective. What is so special about the new QuickBooks is the unique user interface on the home screen of your account. Straight from the home screen it’s easy to recognise the navigation bar on the left which allows you to select your next step, the quick create navigation at the top which is available and ready on every screen and the main feature is the company dashboard colourfully sitting in the middle of your screen. This is the fast and easy way to see the goings on and action plan for your company the minute you log on! So in one smooth click you can generate and send multiple invoices, check your bank accounts, view transactions and so much more. QuickBooks is there to make your life easier. It’s as simple as that. If you haven’t already got an accounting software in place, this could be the perfect solution. It’s time to get control and enjoy your business, and life, again! We can help you get a great deal on your monthly QBO subscriptions and can even help with transferring all your documents and important information over to your online account. If you are having any trouble figuring out if it’s for you, give us a shout and we’ll be happy to help you decide.